When it comes to deciding whether to fix your loan or have your home loan on a variable rate, there really is no right or wrong answer as everyone has different priorities when it comes to their budget. Variable rates will rise and fall with the trends in the market; this could mean that at any given point in time, your interest rate could be higher than that of a short term fixed rate. The upside to variable rate home loans is that you can make additional payments without fear of penalty. Fixed rate home loans are exactly that, fixed. This means that over the period of your fixed rate (1 to 10 years) your interest rate and repayments will be exactly the same which can make budgeting easy. However, unlike variable rate home loans, most lenders will charge fees for additional repayments on their fixed rate home loans. There are pros and cons for each option, so if you are wanting peace of mind, speak to our staff for the best options on the market and we’ll ensure you’re making an informed decision. A lot of clients ask me what is the advantage of a fixed rate home loan versus a variable rate home loan and which is better. Truthfully speaking, there is no “better” option; it all comes down to your goals. Having said that, there is an option that not a lot of people think about and that’s splitting your home loan into a variable and a fixed rate home loan. 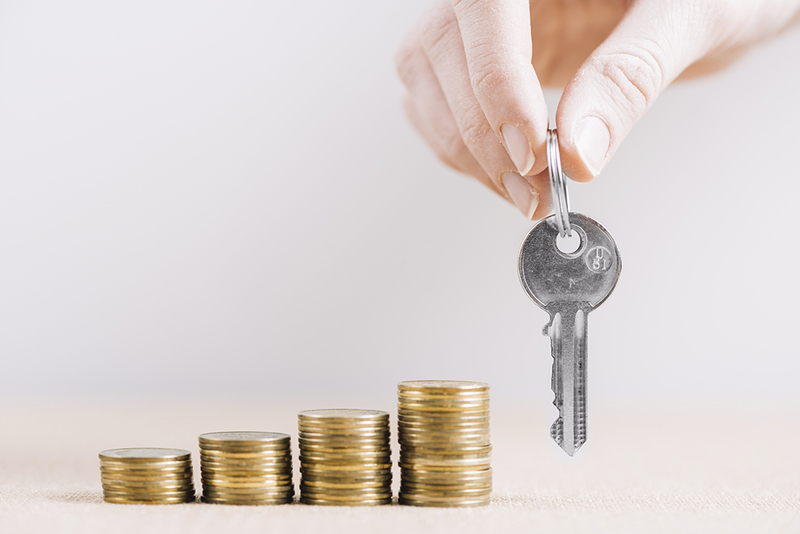 Fixed rate home loans offer great comfort for budgeting, but unfortunately don’t offer great flexibility when it comes to making additional repayments. Variable rate home loans offer that flexibility but as the rate rises and falls don’t provide a great deal of comfort for your budget. 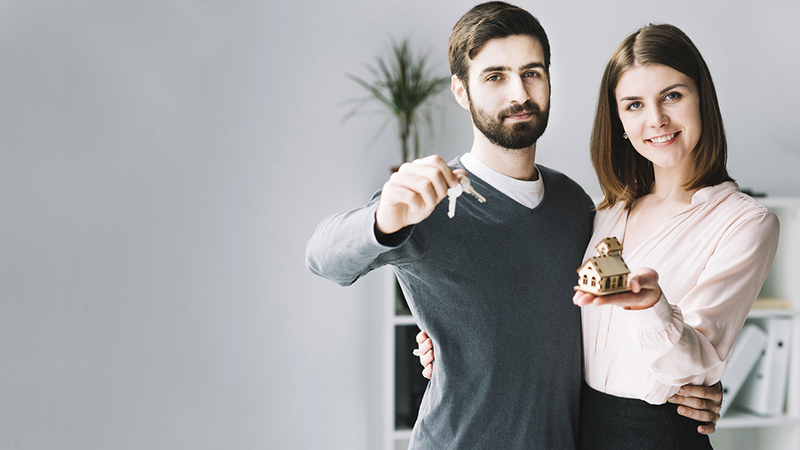 Splitting your loan offers the best of both worlds and if you budget right it could potentially save you thousands in interest and help you own your home sooner. As house prices and power bills rise, take your rising home loan repayments out of the equation with one of our competitive fixed rate home loans. At present, there is a large demand on fixed rate home loans and this is seeing the banks lowering their short term fixed rates to win more and more business. Now is the time to take advantage and lock in a low rate.